Tala first became interested in Massage after suffering herself for many years from difficulty sleeping, unexplainable fatigue and chronic muscle pain. After trying many therapies and various different treatments, she found massage to be the most helpful and can now manage her symptoms so she is almost pain free. She then decided it would be a fantastic skill to have, and wanted to learn about massage and similar therapies to be able to help others feel the relief she had found. Tala graduated from Northtec in 2012 with a 2 year diploma in Massage Therapy. 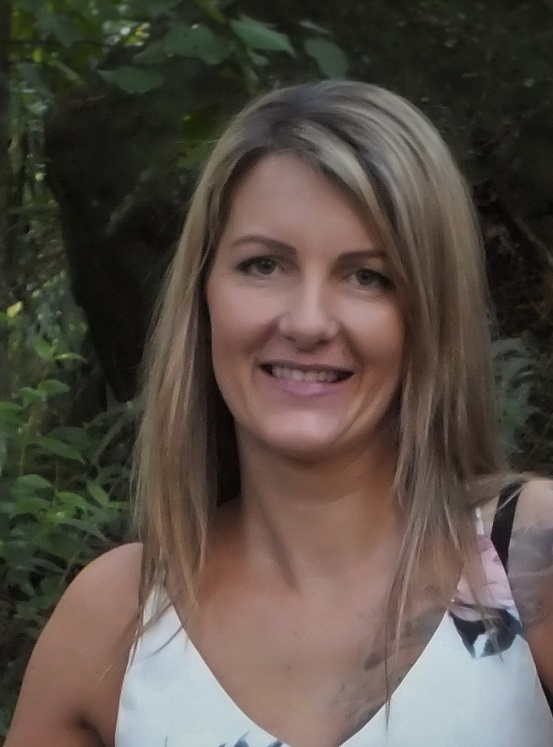 Since graduating she has started her own business by the name of Bodyworx Whangarei Massage in 2015 which she ran successfully from Kamo and then Whangarei Wellbing before taking maternity leave in 2017. She has been working from home but is now returning to join the team at the Whangarei Wellbeing centre to continue her fantastic work with our clients. Tala gives a thorough consult to find out about the client and what they need and like and then combines a range of techniques to cater specifically for every client’s individual needs. She is trained and qualified in Remedial Massage, Relaxation, Sports therapy, Pregnancy massage, and slow release deep tissue work. Pressure can range from light relaxation to forearm work depending on what the client likes and how the muscles respond. She has a lot of experience in the sports field. After competing herself in 3 charity kickboxing events she understands the demands of the body when training to its limits. She has been massage therapist to pre and post fighters, also is a seasonal massage therapist to the Northland Rugby team 3 years running and has experience working with the Tongan Rugby team and the Warriors. Tala is passionate about helping the body to heal itself by not only giving a wonderful massage experience but also encouraging movement and sharing her own experiences and knowledge with others to help them heal and be the best that they can be.